A captivating World War 2 novel of unrequited love, Nazi occupation and a rather suspect béchamel sauce. But matters soon change. When the Germans begin to cut out the Jewish staff, he hides the refugees everywhere he can in the sprawling hotel. In the end, even the wine cellar is occupied. On the night of a big German military banquet, an SD officer discovers Natalie still working in the kitchens. Raoul, in a moment of panic, kills the officer with a cast-iron frying pan. But where to dispose of the body? Forced into action, Raoul discovers that he has more strengths than his béchamel sauce. 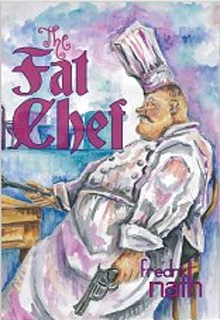 The Fat Chef is from popular novelist Fredrik Nath, author of The Cyclist, Francesca Pascal and the Roman 'Galdir' saga. 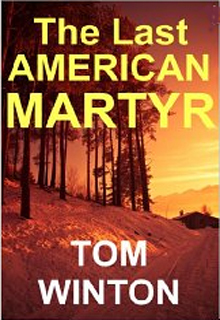 There’s a tight-knit, elitist clique that is absolutely livid over the thoughts and ideals that fill the pages of Tom's book. And when he and his wife, Elaina, return home from Sweden, they realize just how dangerous this profit-hungry mob can be. Mortified by the horrible scene that awaits them inside their apartment, the Soles have no choice but to flee their longtime home. Hoping to find peace and anonymity, they bounce all over America in an RV. But they don’t find what they're looking for. Instead they become moving targets. 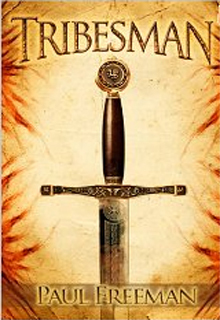 And everywhere they go they're followed by a succession of life-threatening events.